Size --- Please Select --- 1/2"	3/4"	1"	1 1/4"	1 1/2"	2"	2 1/2"	3"	4"
We stock a full range of BS4504 flanges, from table 6 bar to 40 bar in grades 304, 316 and 321. Specials can be manufactured to customer’s special requirements. As an example, we show the dimensions of 16 bar, which is the most commonly used. 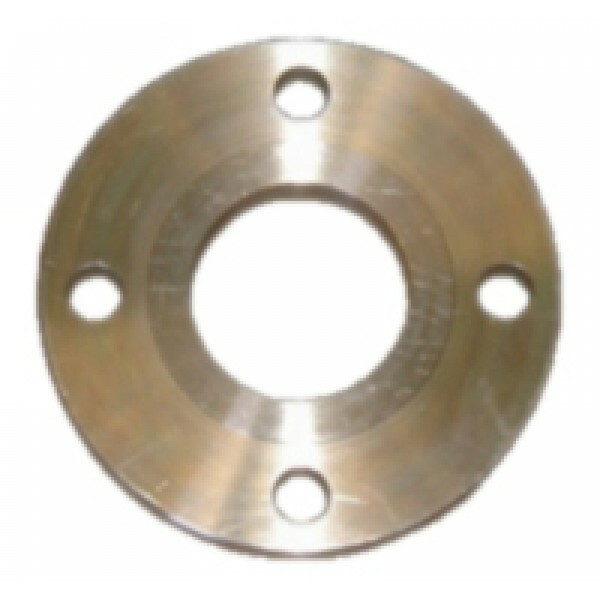 We also offer a range of BS10 Table and ANSI flanges. For more information contact our sales desk.